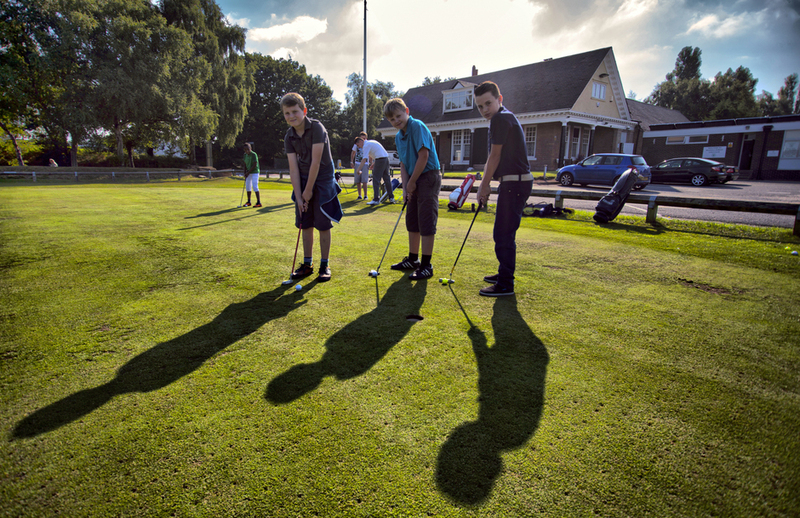 Juniors :: A Fantasic location for golf, events, room hire and more. why not visit Nottinghamshires most historic 18 hole course today. 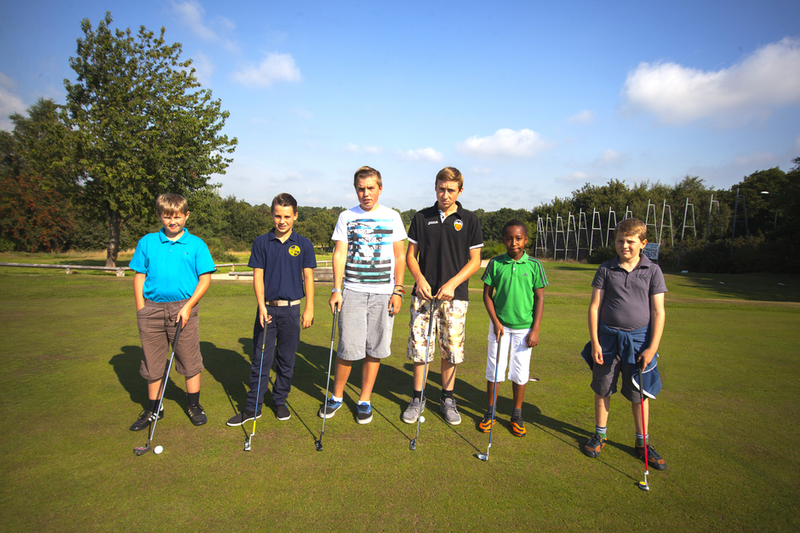 Our growing junior section is the place to be for the young ones. 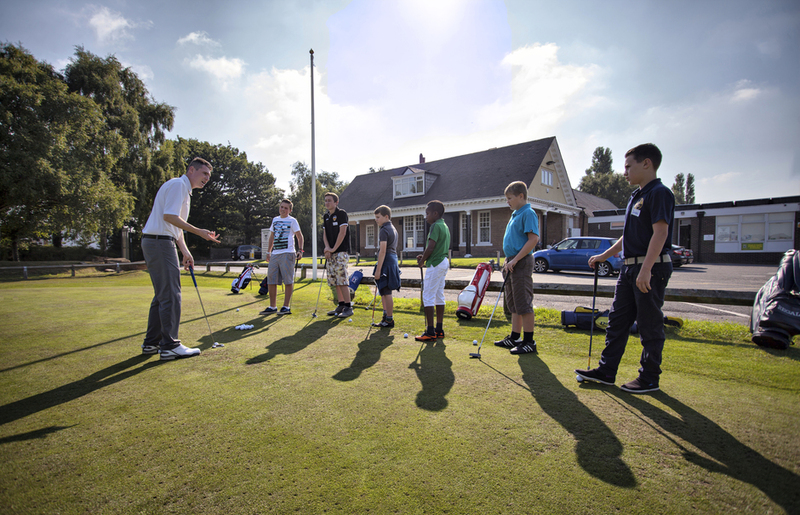 Put down the Xbox controller and pick up a club with us. We offer professional tutoring thanks to our onsite pro and assistant pro.